The BJP lawmaker also added how politics have been done using caste, backwardness as a prop. “backwardness is becoming a political interest,” the BJP leader said. “Everyone says I am backward. In Bihar and Uttar Pradesh, Brahmins are strong. They dominate politics. (And) They say they are backward. So one school of thought is that a poor is poor, he has no caste, creed or language. Whatever may be the religion — the Muslim, the Hindu or the Maratha (a caste), in all communities there is one section which has no clothes to wear, no food to eat. One school of thought also is (that) we must also consider the poorest of the poor section in every community.” This is a “socio-economic thinking” and it must not be politicised, he added. Later, Gadkari took Twitter to clarify that the no planning has been made by the government in order to change the criteria for the reservation from castes to economic conditions. “My attention has been drawn to certain media reports attributed to me. 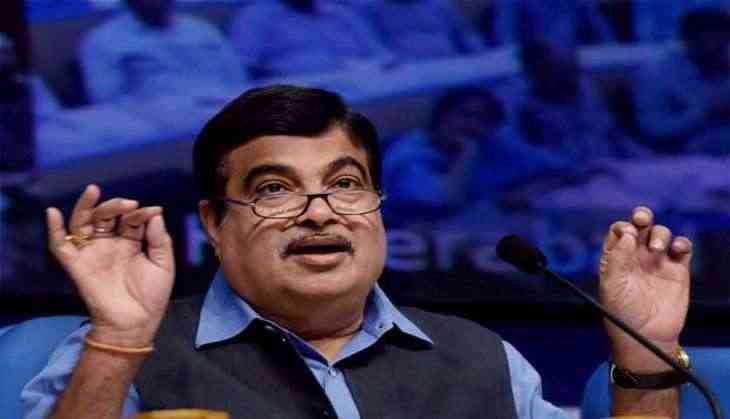 There is absolutely no thinking at the central government to change the reservation criteria from castes to economic conditions,” Gadkari tweeted. Urging protesters to maintain peace, Gadkari said Maharashtra Chief Minister Devendra Fadnavis was trying to resolve the Maratha quota demand by holding talks with concerned authorities. “The government is committed to Maratha reservation in a time-bound manner. It is our endeavour to ensure that when enforced, the reservation would be full proof and withstand constitutional and legal scrutiny,” Fadnavis said earlier. In the war of quota and protest, reportedly seven people have died in the state in the last two weeks.